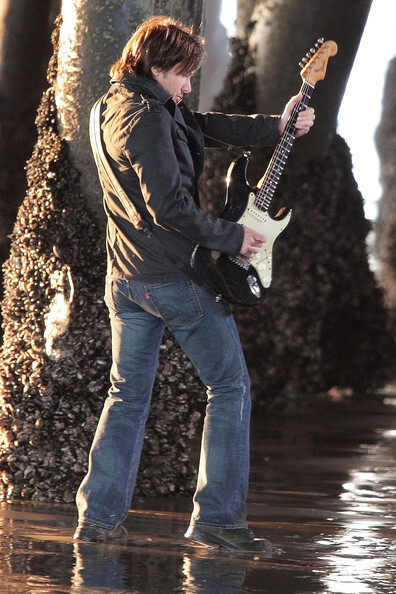 Description: Keith films scenes for his latest music video "'Til Summer Comes Around" at the Santa Monica Pier on November 18, 2009. Did you ever see a finer looking man? There is nobody finer than Keith! I will change my name to Summer and come round if thats what he wants Lol!